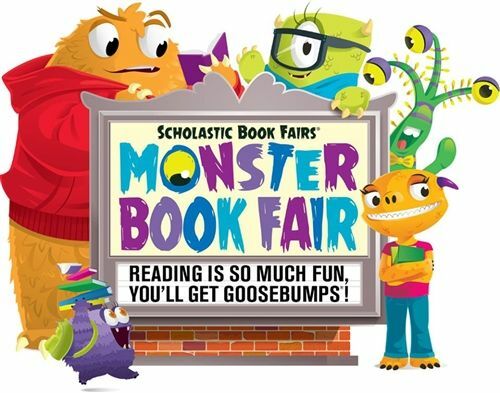 Lower and Experiential School will be holding the annual Scholastic Book Fair the week of September 28th, and we are looking for Middle and Upper School students to help younger students choose books, read stories and do face-painting while wearing approved "monster" and "Star Wars" themed costumes. Upper School students can earn service hours, and volunteer slots are available both during the school day and after school. Please contact dduranmedina@shorecrest.org to sign-up.